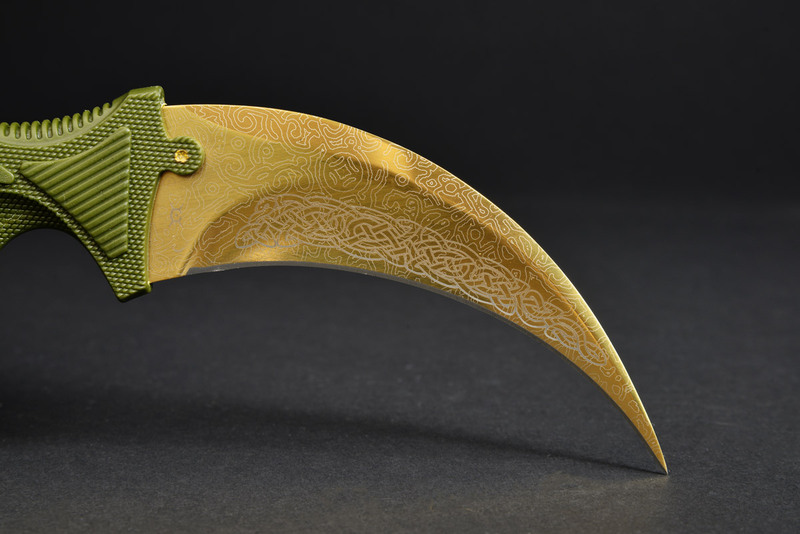 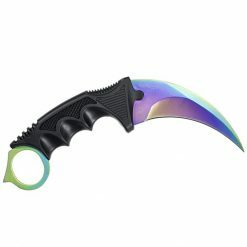 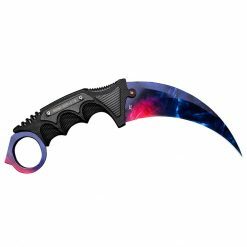 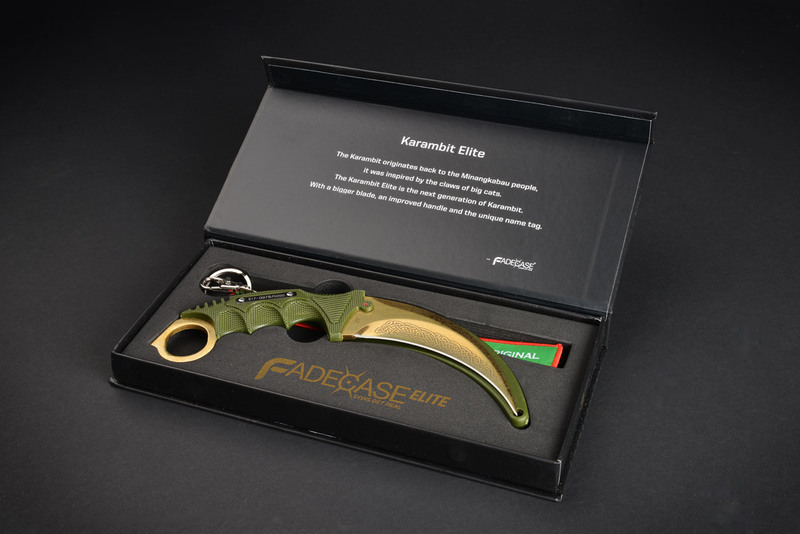 The Karambit Elite is the new generation of the in-game model. 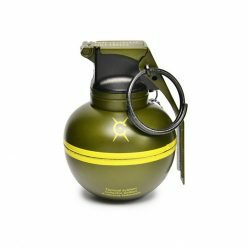 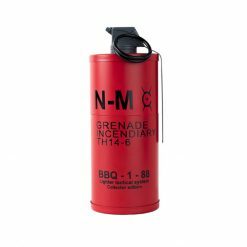 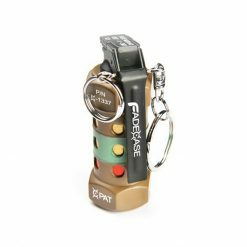 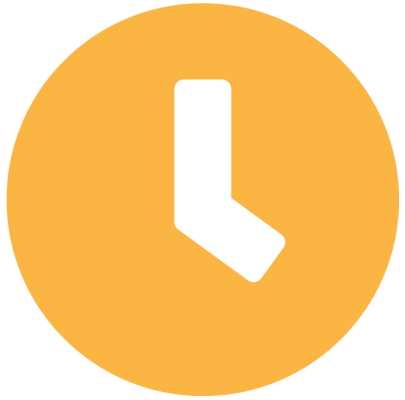 It is featured in the Elite Series collection developed by Fadecase. 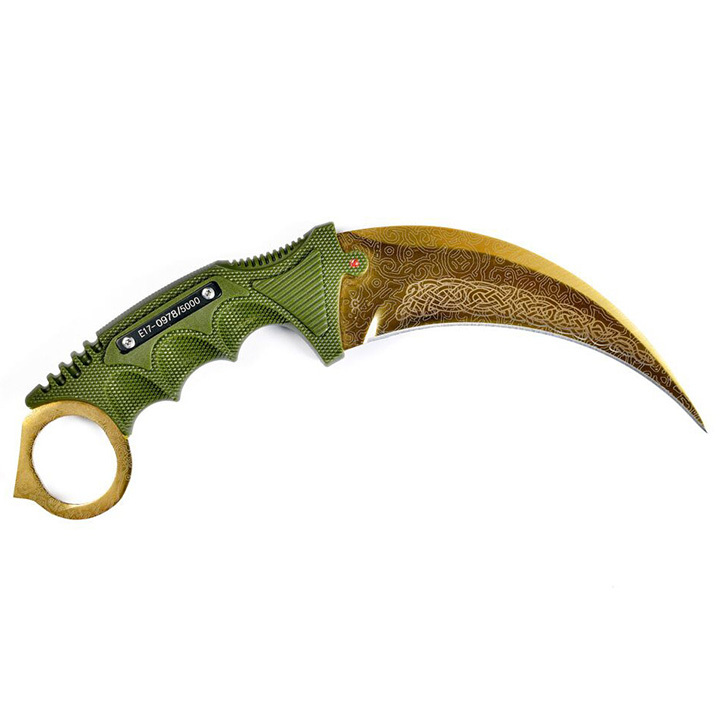 Improved handle texture, increased knife size, name tag and skins is one of many upgrades. 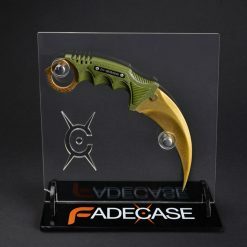 Each knife blade is diamond engraved with “C” logo to represent a quality emblem. The name tag displays a unique engraved serial number, this makes your knife completely unique from any other. 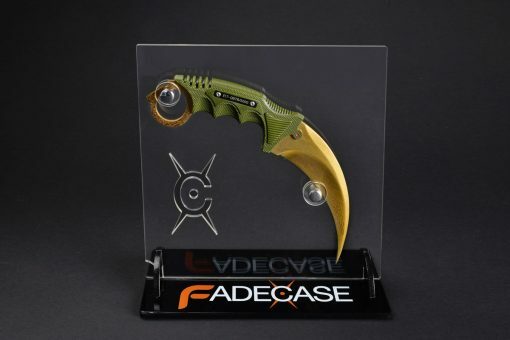 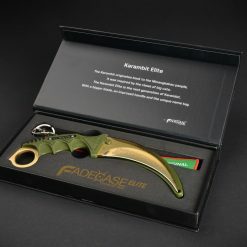 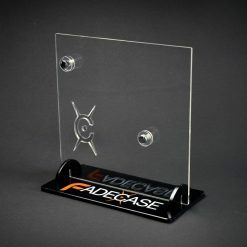 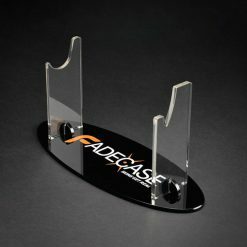 You can register your knife at Fadecase’s official site to receive special promotions and bonuses. 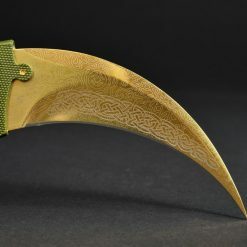 A protective blade sheath and black golden collector box is also included.